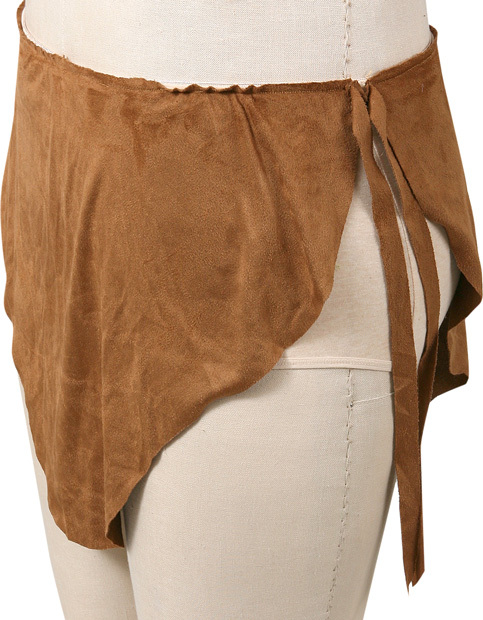 Our Tarzan male loincloth costume is to complete your jungle caveman outfit. 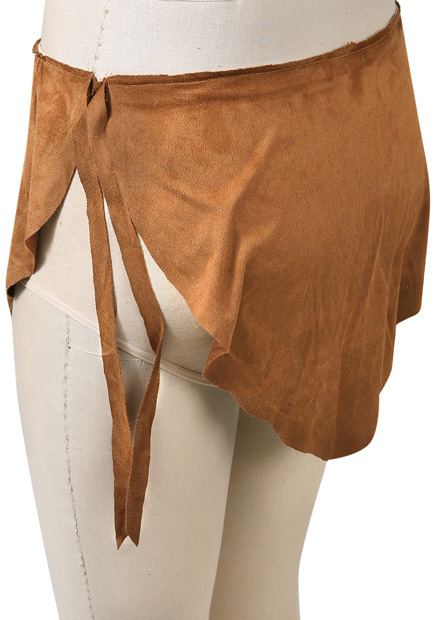 This loincloth also makes a great Men's Indian Costume. These will go fast!!! Order yours now and we will ship this when available! !